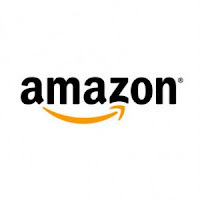 Check out our recommended products at Amazon.com including Books, Movies, Whole Food based supplements, kitchen appliances, fitness equipment, health home goods, and much more. 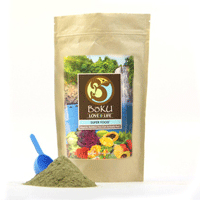 Try Boku Superfood! Our favorite superfood supplement! Boku Superfood is packed with some of the most nutrient dense and medicinally active whole foods and superfoods in the world. It makes a great addition to smoothies, shakes, protein bars, and many other recipes. Beyond Organic is a vertically oriented food production company, a community, and online farmers market. 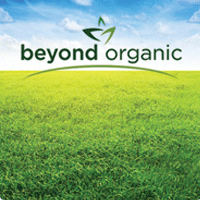 The Beyond Organic mission is to change the way the world views their food by pushing for standards above and beyond typical certified "organic" foods. Invest in your health and change your diet, life, and world. PaleoOnTheGo.com is an amazing culinary food service. They offer delicious precooked, prepacked, and fresh frozen paleo style meals made with organic ingredients and pastured animal products.